On August 31 2017 ISRO launched the IRNSS-1H into orbit using the PSLV C39 rocket from the Satish Dhawan Space Centre the Sriharikota High Altitude Range (SHAR) in Andhra Pradesh, but failed. 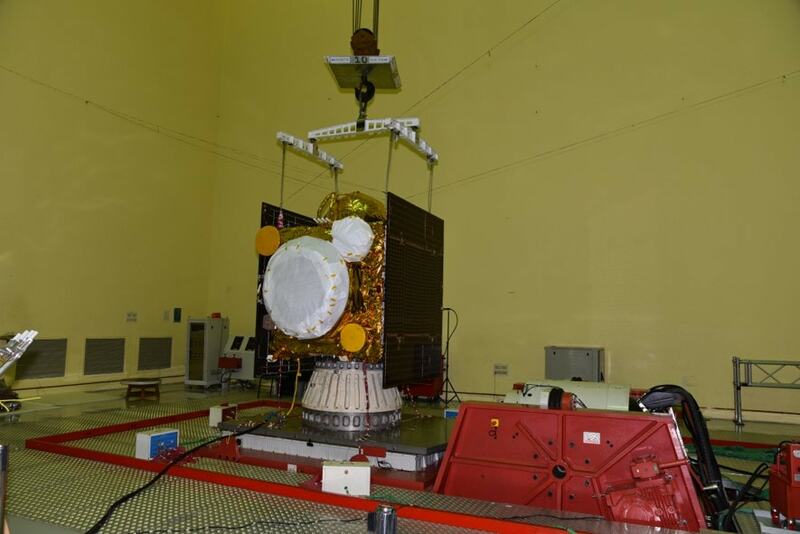 The PSLV-C39 managed to deliver the IRNSS-1H to elliptical Sub-Geosynchronous Transfer Orbit in space but that the heat shield on PSLV-C39 could not open and hence the satellite could not be released making it an unsuccessful mission. The exact reasons for the failure are known after an investigation which will soon be conducted by a committee of experts, said the ISRO chairman A S Kiran Kumar. This is only second time in the history that the PSLV had failed. First failure was on September 20, 1993 when the PSLV-D1 was supposed to launch IRS-1E, a remote sensing satellite. 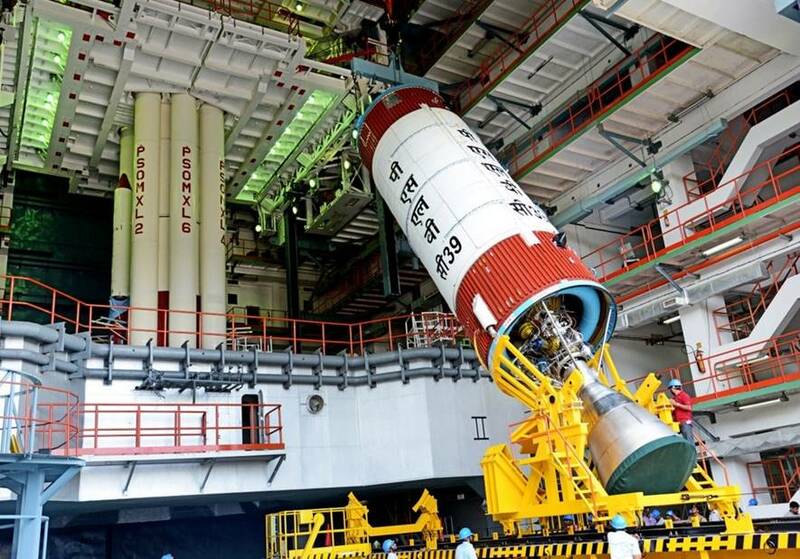 The PSLV has played a key role in ISRO's success over the years. Since the 1993, different versions of PSLV had 39 successful launches, including putting into space 104 satellites in one go earlier this year. For more information about 104 satellites you can read here PSLV C37 104 Satellites. The simultaneous launch of 104 satellites by India has escalated the prestige of India internationally to its maximum height. All other countries have admired the successful launch. How Many PSLVs Are Launched So Far. On Jun 23, 2017 ISRO launched PSLV-C38, which could put 31 satellites including earth observation satellite Cartosat-2s and other 30 Nano satellites into orbit successfully. ISRO Launches The PSLV-C38 With Cartosat-2s, 30 Nano Satellites. IRNSS-1H (Indian Regional Navigation Satellite System) is India’s 8th navigation satellite in the IRNSS Series. The weight of this IRNSS is 1425 kilograms. The IRNSS positioning system is intended to provide two services. One is for Standard Positioning Service (SPS) for general users and the second one is for Restricted Service (RS), which is an encrypted service provided only for authorized users like the defence forces. Image credit: Indian Space Research Organisation (ISRO), India.